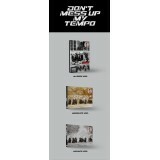 Description : 2nd Mini Album ORDER FORMS : New Customer, click --> &nb.. Description : Special Video ORDER FORMS : New Customer, click -->.. 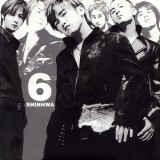 Description : 5th Album ORDER FORMS : New Customer, click --> &nb.. 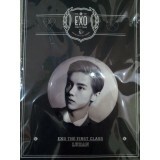 Description : SM.Art Exhibition Goods ORDER FORMS : New Customer, click -->.. 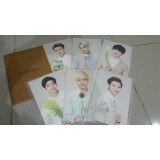 Description : EXO - Nature Republic Official Product · EXO-K Po.. 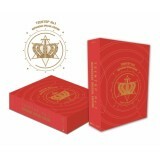 Description : SM Everysing Goods ORDER FORMS : New Customer, click -->.. 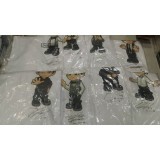 Description : SM POP-UP Store Goods ORDER FORMS : New Customer, click -->&n.. 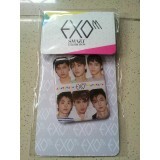 Description : SM Everysing Goods ORDER FORMS : New Customer, c.. 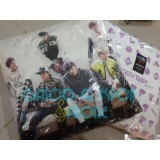 Description : 2nd Album ORDER FORMS : New Customer, click --> NE.. 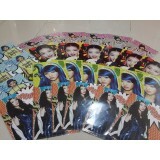 Description : Special Album ORDER FORMS : New Customer, click --> .. 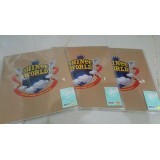 Description : SHINee Concert Brochure ORDER FORMS : New Customer, click --> .. 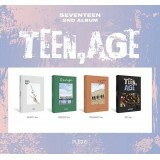 Description : 6th Full Album ORDER FORMS : New Customer, click --> &nbs.. 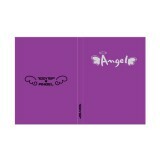 Description : 2013 Official Concert Goods ORDER FORMS : New Customer, click --.. 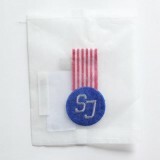 Description : SM Everysing Goods ORDER FORMS : New Customer, click --> .. 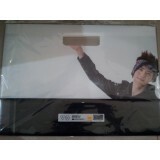 Description : Official Endorsed Goods ORDER FORMS : New Customer, c.. 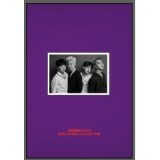 Description : Official Collaboration Goods ORDER FORMS : New C.. 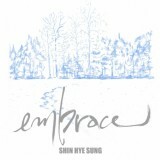 Description : Kihno Video ORDER FORMS : New Customer, click --> N.. 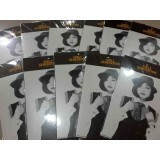 Description : 2013 2nd Official Fanmeeting Goods ORDER FORMS : New Customer, c.. 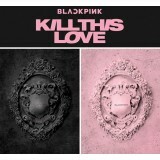 Description : 1st Album Repackage ORDER FORMS : New Customer, click --> .. 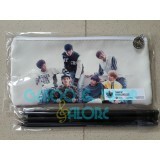 Description : 2014 Official Concert Goods ORDER FORMS : New Customer, click --.. Description : Special Video ORDER FORMS : New Customer, click --> NEWB..